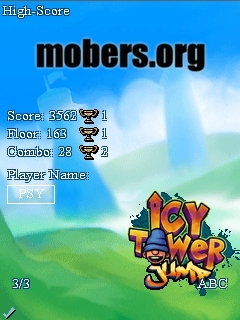 Icy Tower: Jump (by Xendex) — Mobers.ORG — Your Daily Source For Mobile FUN! 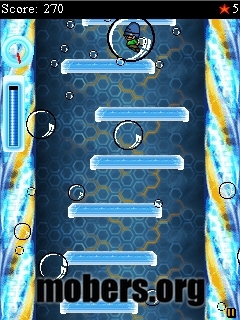 Geronimo! 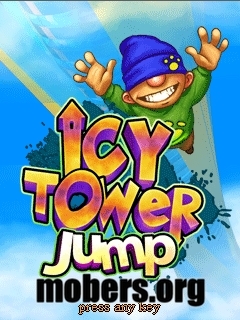 Help Harold and his friends jump to the top of the tower without falling off in Icy Tower.The faster you run the higher you jump to make those tricky double or triple jumps! 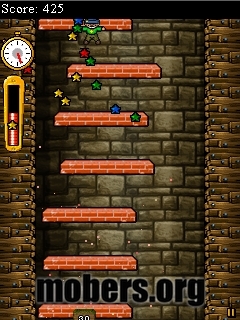 Activate the combo mode by doing double and triple jumps and gain extra points.